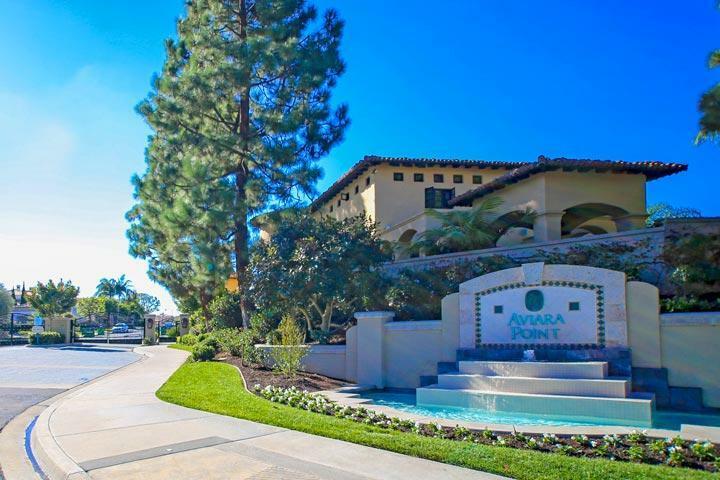 Welcome to the Aviara Point neighborhood in Carlsbad. This is one of the few neighborhoods where homes rarely come on the market for sale with a total of 62 homes. 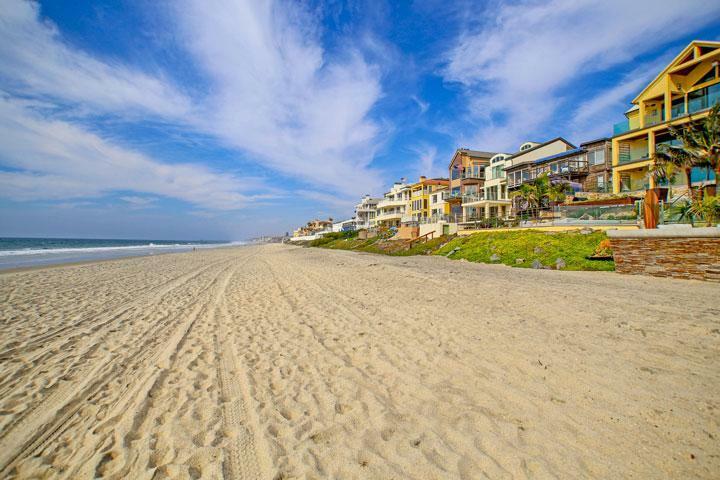 This is a very hard community to get into and is widely considered the top neighborhood in the Aviara area for those looking for an ocean view property. The homes are often built in the classic Spanish and Mediterranean architectural style with every home having golf frontage lots. 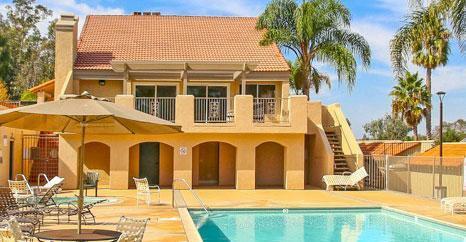 We are proud to showcase every Aviara Point Carlsbad homes for sale here in the 92011 zip code. This includes detailed property and school information, property square footage, bird’s eye view, aerial map, and the exact date Aviara Point homes were listed. Please contact us at 760-710-0268 to view homes in this neighborhood.